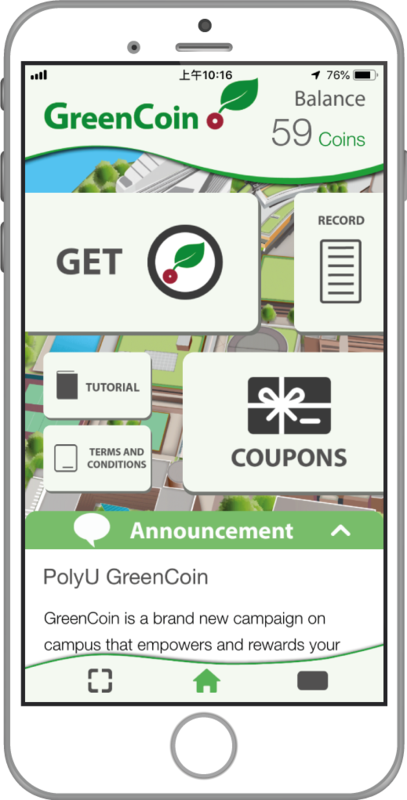 'PolyU GreenCoin App' is now available through the Apple App Store and Google Play! It is open for all current PolyU staff and students. 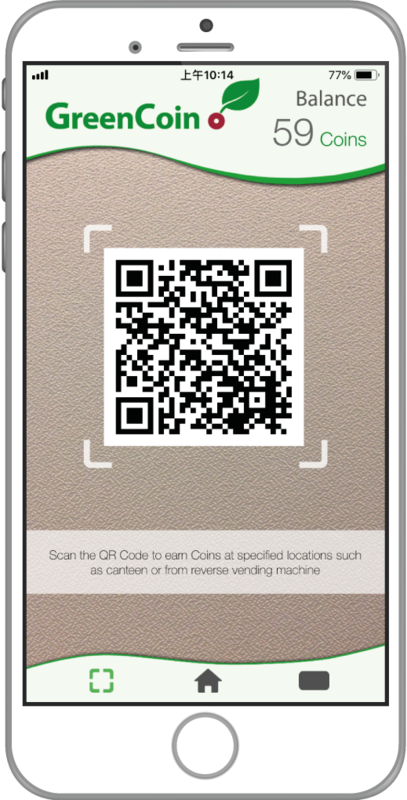 GreenCoin is a brand new campaign on campus that empowers and rewards your actions towards sustainability! 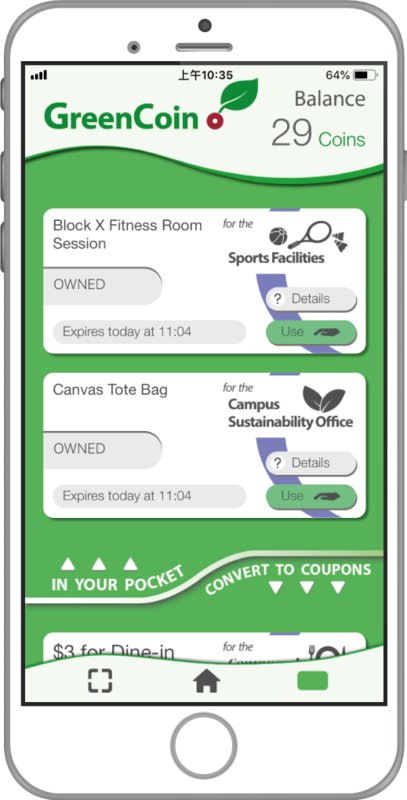 Staying green and taking part in selected sustainability activities will enable you to accumulate Coins via your mobile phone, and the Coins can be redeemed for gifts and e-coupons that you can use at facilities on campus! ** GreenCoin is steered and managed by the Campus Sustainability Office (CSO), with full support from the Department of Computing (COMP) on platform design and app development.